The EverLast™ Crawl Space Access System is a stackable crawl space well system made with a durable, high-gauge, polyethylene design. 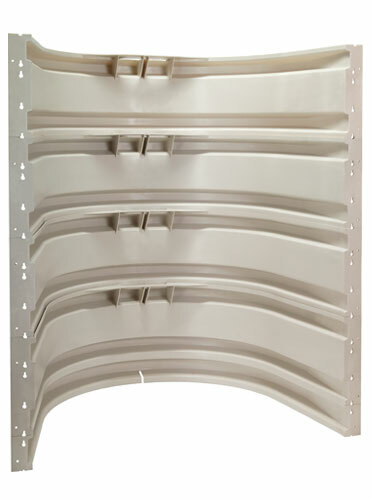 This system features a stackable 48"-wide design that makes it ideal for access wells of any depth, including the standard 21", 36 3/8", and 51 3/4" well depths. A bed of clean stone helps to deter pudding in the window well. The bright appearance and subtle design of this window well system combine for an aesthetic appeal that complements your landscaping. 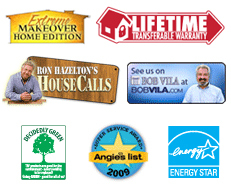 The EverLast™ system is made with long-lasting materials that will never rust, corrode, support mold growth, or rot. No ugly eyesore in your yard is required! A crew of our crawl space experts can typically install a complete crawl space system in your home -- including our crawl space access well system in one, perhaps two days. Contact us today, and we'll provide you with a free, customized crawl space quote! Our professional network includes certified, locally operated Basement Systems Dealers operating throughout Canada, the United States, and the United Kingdom! 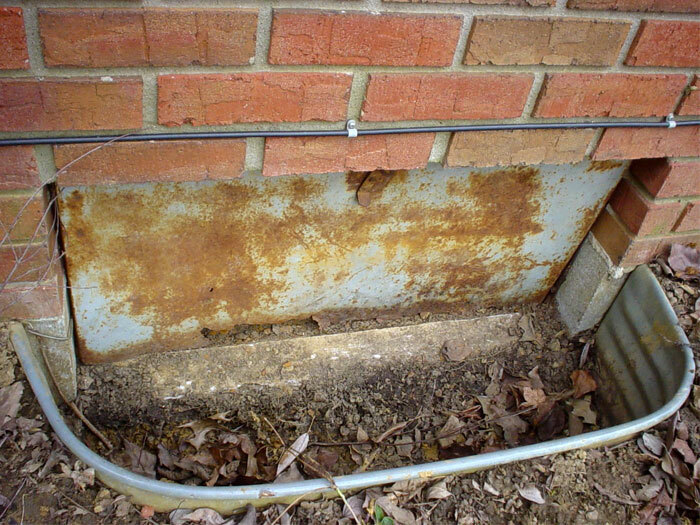 Old-fashioned crawl space windows are filled with debris and are easily damaged by rot, rust, and corrosion. Our crawl space doors and access wells are made to last! Their waterproof design keeps them looking great for years to come. Traditional crawl space access well systems have dirt bottoms and narrow entrances, making access a difficult and dirty undertaking. As these open window wells begin to fill with rainwater and snow, the water will pool at the bottom of the well. From there, it leaks directly into the crawl space. 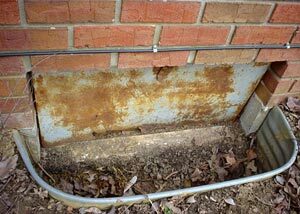 This moisture contributes to the growth of mold, rot, and mildew in the crawl space, particularly around the crawl space entrance. Over time, the window well will also become the home for weeds and grass. Our EverLast™ Crawl Space Access System is installed with a clean bed of stone along the bottom, which deters pooling water in the well. 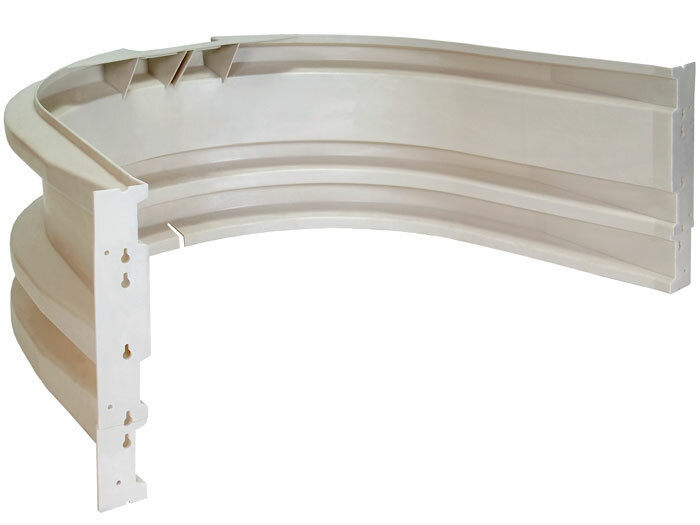 We recommend installing our window well system along with our EverLast™ Crawl Space Doors. 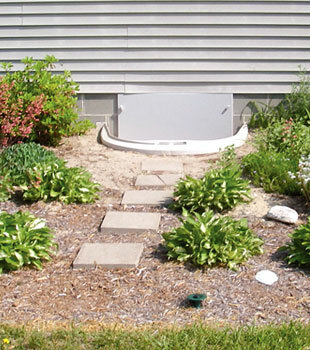 These sealed doors are ideal for keeping out water, as well as cold winter air. We Install Long-Lasting Crawl Space Access Wells! 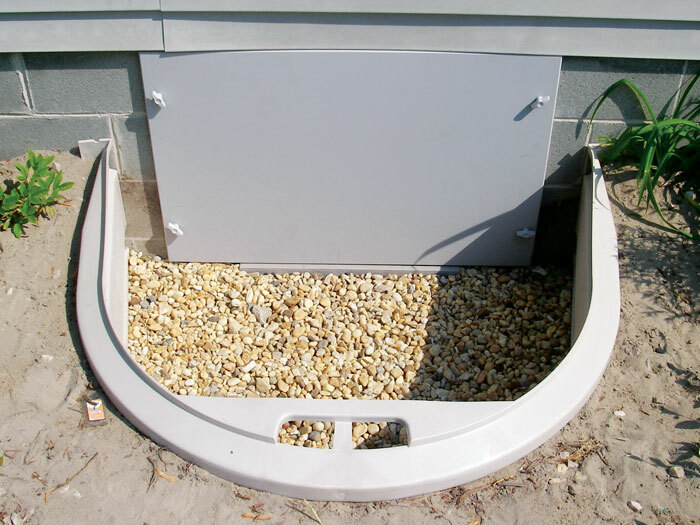 For a free crawl space access well installation quote, or for information and pricing on installing any of our other crawl space products in your home, contact us by phone or e-mail today! We'll connect you with your local authorized Basement Systems Dealer, who can meet with you to answer questions and provide you with a free cost quote. Along with our free estimate, we'll also mail ahead a complimentary copy of our crawl space book! 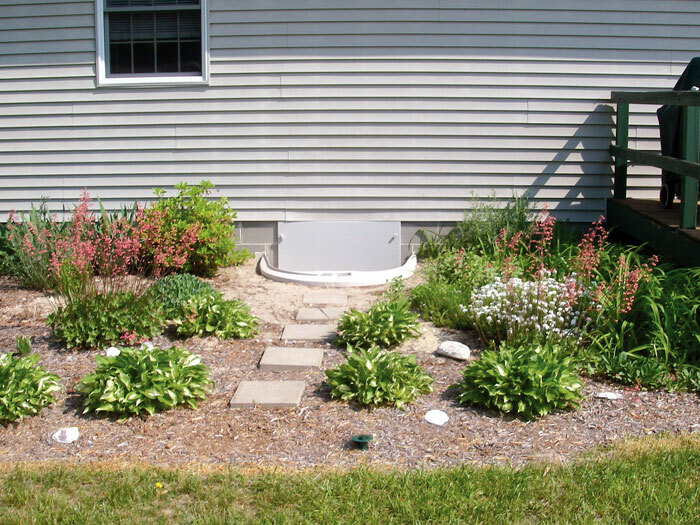 This book is packed with information on everything you'll need to know about upgrading your crawl space, including details about each of our products and services. Certified Crawl Space Specialists are in operation throughout Canada, the United States, and the United Kingdom. We're in your neighborhood, ready to serve you!